Zondervan has released the 2012 Church and Nonprofit Tax and Financial Guide an excellent tax and financial resource for church treasurers, pastors, church planters, and nonprofit executives. 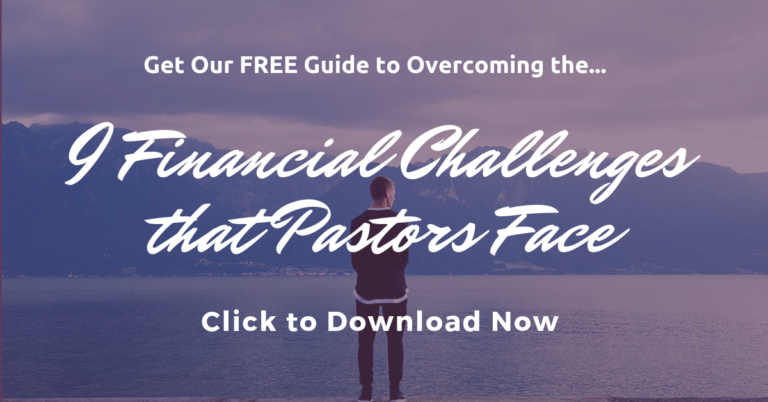 It is a great complement to the 2012 Zondervan Minister’s Tax & Financial Guide, which offers tax and finance help for pastors. Written by Dan Busby and John Van Drunen, the Zondervan 2012 Church and Nonprofit Tax and Financial Guide continues to be one of the few resources offering tax and financial help advice to churches and nonprofit organizations. The Zondervan Church and Nonprofit Tax and Financial Guide is a helpful guide for pastors, church treasurers and business administrators, nonprofit executives, and anyone starting or managing a church or nonprofit organization. –>>Please click to order your copy through Amazon.com: 2012 Church and Nonprofit Tax and Financial Guide. I’ll earn a few nickels if you do. Thanks!